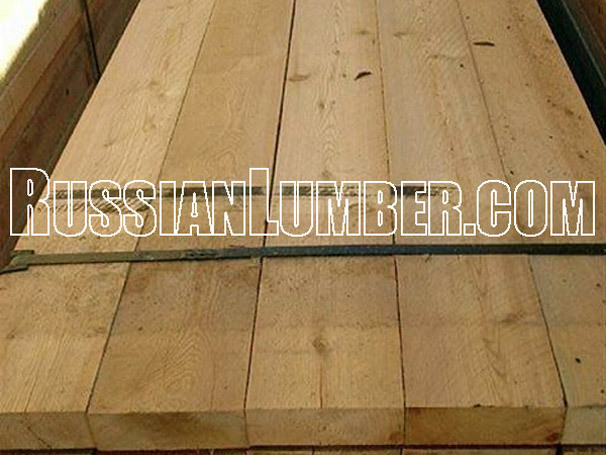 Siberian Larch from Russia - timber and specialty wood products. 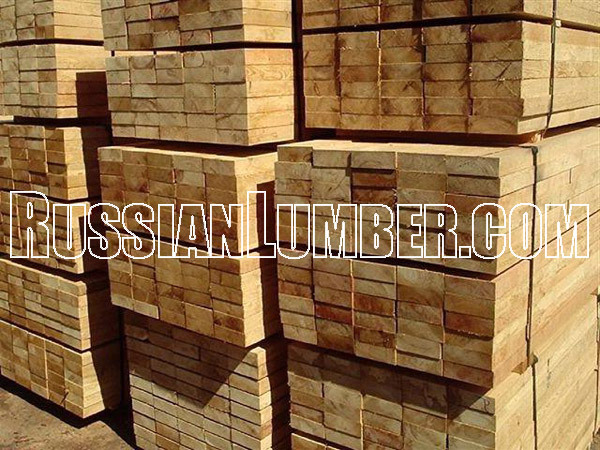 RUSSIAN SIBERIAN LARCH is Softwood with Hardwood properties - strong, durable, serves for life. 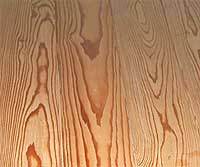 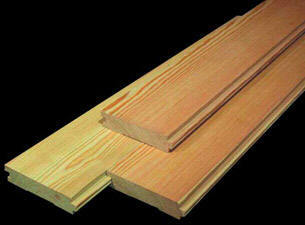 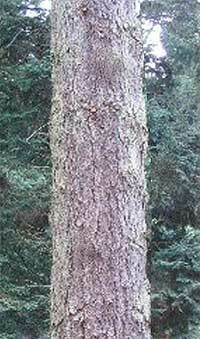 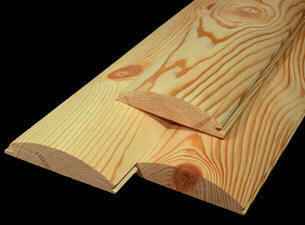 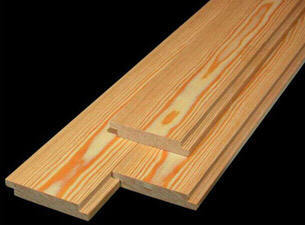 Due to high resin saturation of fiber Larch is naturaly resistant to decays or rots. 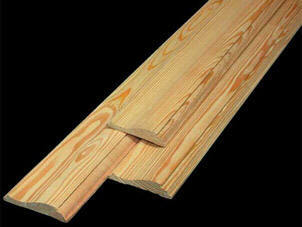 Excellent application for framing, roofing, decking, flooring, siding and other specialty products. 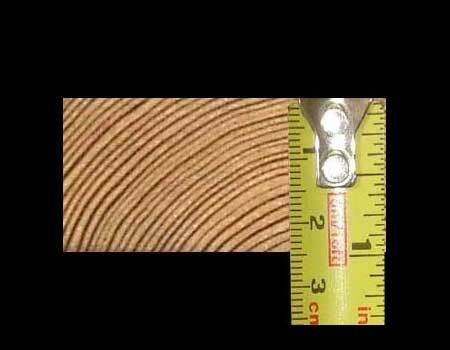 and suggesting of volume required.